At some point in our careers we all face frustrations at work, whether that is dealing with a demanding manager, receiving tough feedback, or trying to find the elusive work/life balance. 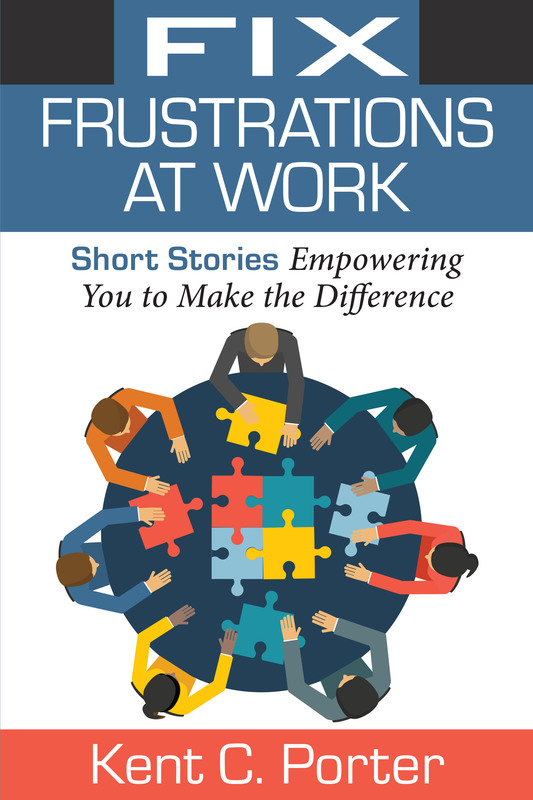 Fix Frustrations at Work presents thirty-two short stories to empower you to make work better and more enjoyable. Each is a story of personal struggle and ultimate success about real people fixing themselves, a difficult boss, and stressed relationships. The stories distill twenty years of experience and over 10,000 hours of research about common frustrations at work and explain to the reader how to proactively resolve them. Kent Porter’s earlier career was with a multinational company where he progressed from sales to VP of Sales to Executive VP to CEO of subsidiary company he founded. He then lived his entrepreneurial dream and boot strapped a business. The first twelve years were rapid progress; the last two years were a downward spiral. He closed down the business. The lesson learned when he lost himself was that he’d gained a love for others. He is a graduate of the Thunderbird School of Global Management and the University of Kansas. He is proficient in Spanish and conversant in Portuguese. Learn more about Kent as a speaker. 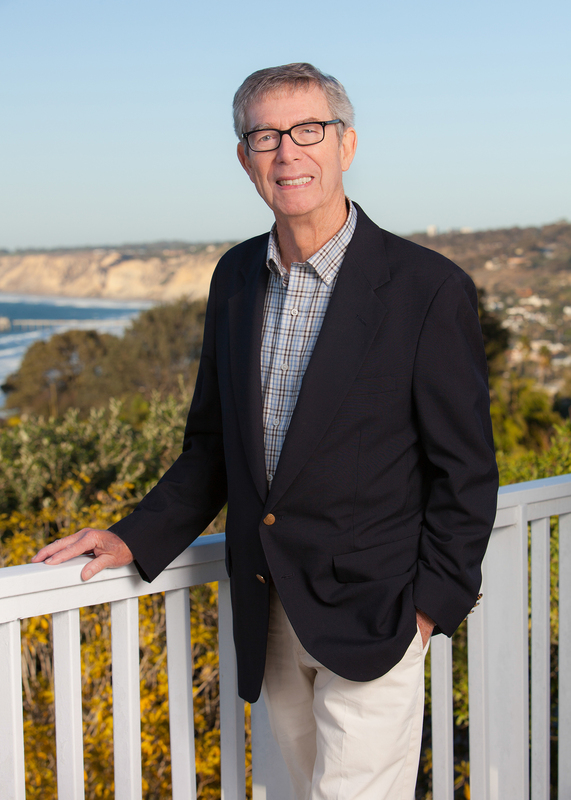 Clinical Professor of Neurosurgery, UC San Diego School of Medicine and author of "Gray Matter"